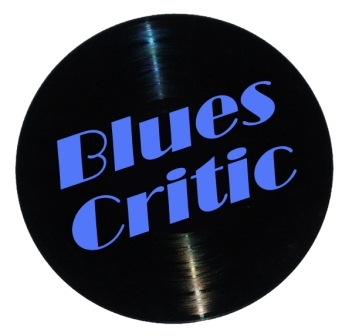 Various "Southern Soul Mixtape, Vol. 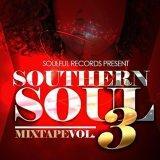 3"
Various Artists "Southern Soul Mixtape Vol. 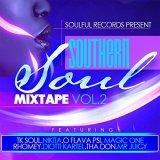 2"
Various Artists "Southern Soul Mixtape Vol. 1"
T.K. Soul "Life After Love"
T.K. Soul "Evolution Of Soul"
T.K. 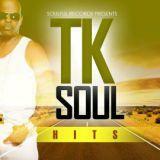 Soul "One Woman Man"
T.K. Soul "Bad Boy Of Southern Soul"